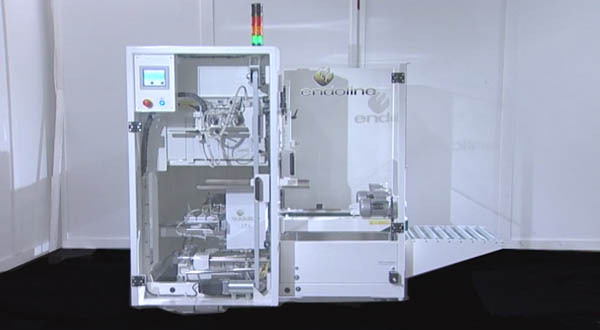 The type 227 and type 228 case erectors are designed to handle smaller cases at a high speed. 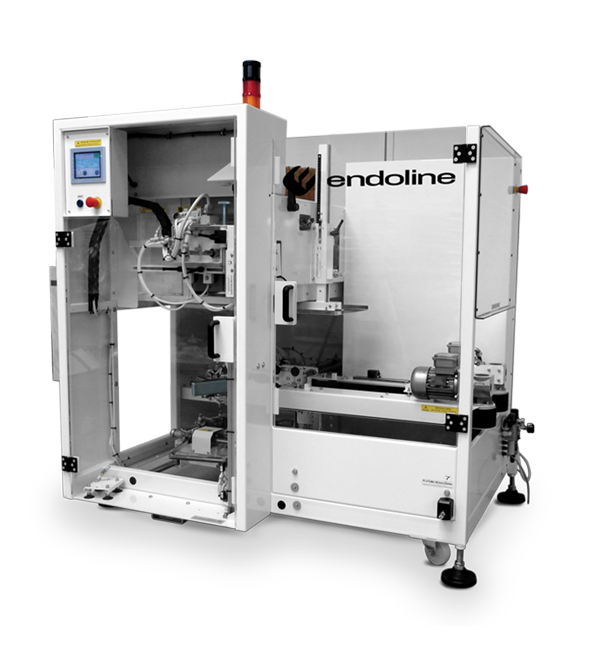 These machines use a unique dual opposing vacuum feature to erect the cases and seal on the base with self-adhesive tape (227) or hot melt glue (228). The 227/228 is designed with high quality in mind and is extremely simple to operate and maintain to offer an excellent return on investment and low cost of ownership. The standard type 227 and type 228 case erecting machines can handle cases between 160-400mm length, 100-300mm width and 150-400mm height. The type 227 and type 228 case erectors have the ability to run at speeds of up to 22 cases per minute.